Happy birthday to Brian May, who turned 70 yesterday! Oh, my friends, forget the past. Innuendo was the first album (actually cassette) that I bought when I got back from the Gulf War. I had no idea Queen had come out with something new. One of my first stops when I got off the ship was the record store (Wherehouse Music). I grabbed Innuendo as soon as I saw it, and instantly loved it! 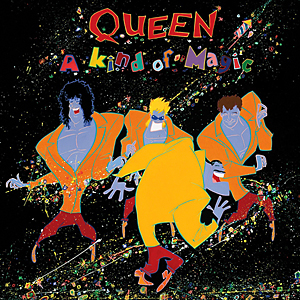 Sadly, this was Queen’s last studio album while Freddie was alive. It’s hard to believe he was so sick when they recorded this. They were firing on all cylinders, and sounded as great as ever. R.I.P. Freddie. If you were alive 30 years ago today, then you were glued to MTV right now. This was our generation’s Woodstock. Or was Woodstock the hippie generation’s bong-watered down version of Live Aid? In any case, just about every great artist from ’80s, for all genres, performed today in either England or Philadelphia. There was also somebody who played live in both places. Here are some great quotes from that day, that I found on imdb. And we will close out with one of the greatest performances of all-time. I’m sure you already know what it is before you even scroll down. Richard Skinner: It’s 12 noon in London, 7am in Philadelphia, and around the world it’s time for Live Aid. Wembley welcomes their Royal Highnesses, the Prince and Princess of Wales. 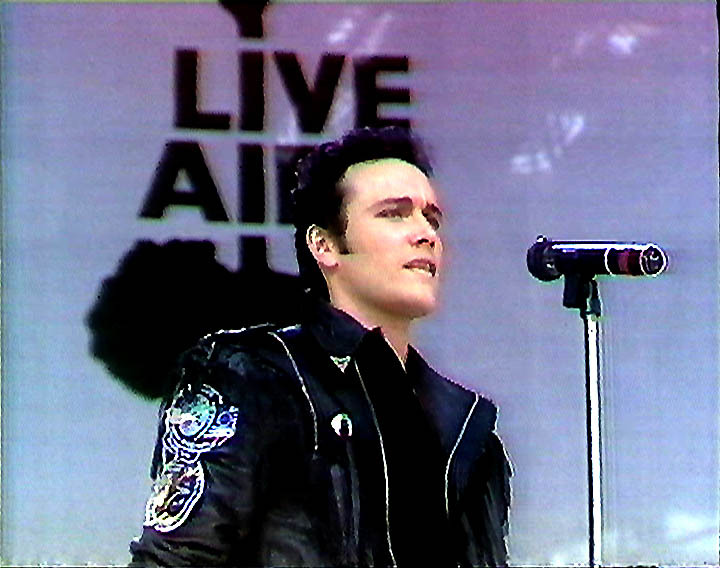 Adam Ant: There are many of my heroes here. People I’ve worshiped from afar. Ozzy Osbourne: I came here to play music, and I didn’t really realize the full extent and magnitude of what it is all about. Now I’m here, it’s the greatest event ever. 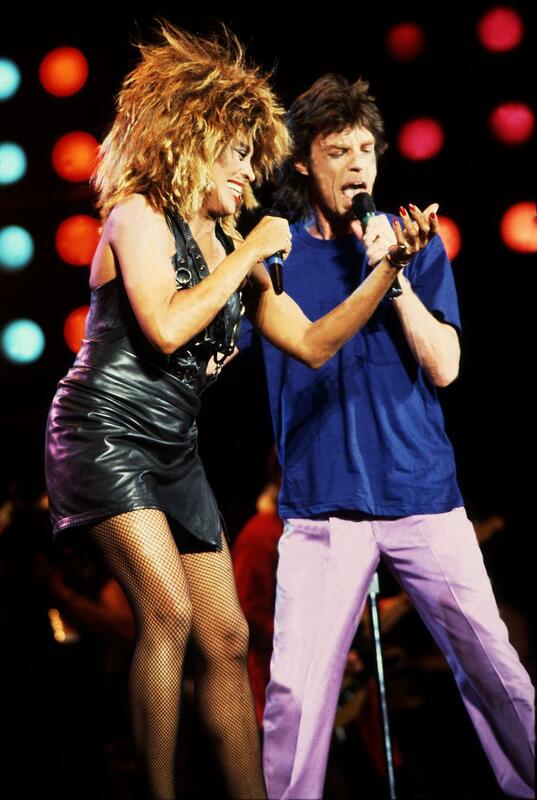 Tina Turner: It was the most electrifying feeling, being there – no other reason than the cause. I wish I could do even more. Mike Jagger: I came to play in Philadelphia because of the cause, because of Live Aid, of course. But I also came to have myself a good time. And I’ve sure as hell done that. 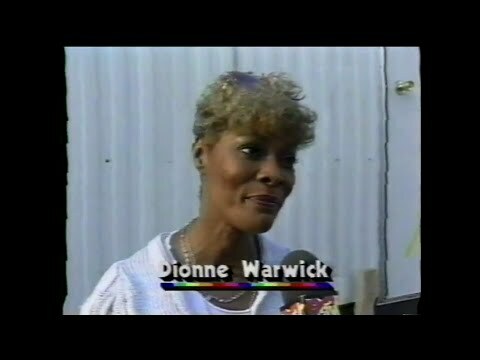 Dionne Warwick: They say the entertainment industry can never get together. Fooled them again, didn’t we? Sting: This is what rock and roll is all about. It’s an event as much as its music. Bryan Adams: I’m just proud to be here. I’m a Canadian and tears are not enough. Let’s all do what we can for Live Aid. Tom Petty: Two minutes before we came on stage, we decided to play “American Girl”, since this is, after all, JFK stadium. 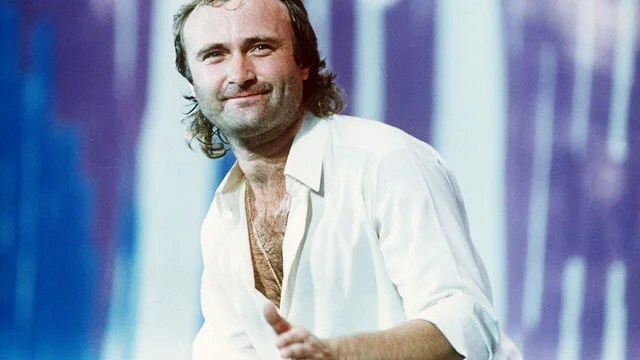 Phil Collins: I was in England this afternoon… funny old world, innit? Bob Geldof: I’ve just realized that today is the best day of my life. Now I’m going home to sleep. And we’ll close out with one of the best performances by one of the best bands ever. There is no current artist alive today that can hold the world in the palm of his or her hand like Freddie did that day. Here is the full performance. Enjoy! Great job MC Chunky A (@MCChunkyA)!!! Oh man, here we go! I hope I don’t regret doing this today! But yes, this rocker fan was also crushing on Debbie Gibson in the late ’80s. And I still have her on my iPod. I always liked this song from her Electric Youth album. OK, maybe I’ll get some of my rock cred back now! We’ll jump back to 1979 and listen to this awesome song from the Van Halen II album. Not bad. Outstanding song from New Jersey! Oh no! I just played this freaking song in last week’s Top 40 Countdown! Well I suppose hearing it 2 times in a week isn’t as bad as hearing it 2 times an hour, every hour like when it was originally released. YES!!!! Great, great rockin’ song! I would like to write something on ’80s Rock Songs Released in the ’90s, and this would be on that list. I love this song by The Bangles from their Everything album. This song is on my iPod, and I don’t even remember hearing it before! It’s OK. There are plenty of other Asia songs that I like better. But, it still has that Asia sound. Seriously? I didn’t even know this was on my iPod! Apparently it is on a Billboard Top Hits of 1980 cd. I didn’t know that Captain and Tenille were around in the ’80s. Thank God, a good song! This is off of Boston’s Walk On album from 1994, which I think is about as good as their Third Stage album. Wow, what a perfect way to wrap up!!! I miss Freddie. Well, that was interesting? Did anybody discover any new music here? 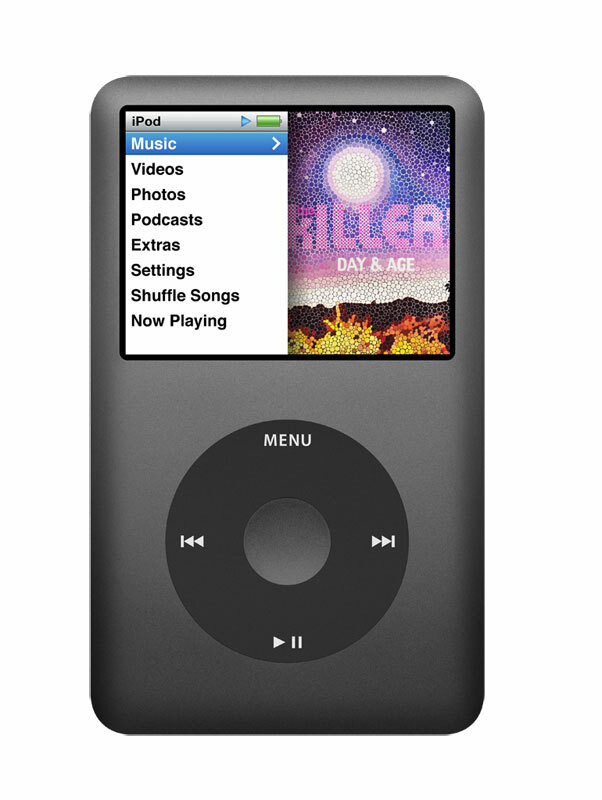 Feel free to share what’s on your iPod.